This versatile software can be deployed either as enterprise software, or on remote servers to change the costing model. The dual web/desktop user interface provides the level of flexibility needed to accommodate most requirements. The well-established enterprise deployment model sees the software installed on the customer’s own server, for a one-off perpetual licence fee with data also held on the customer’s server(s), usually behind a corporate-wide firewall for maximum data security. This is particularly popular in highly data-sensitive industries such as medical diagnostics and pharmaceuticals, where the potential cost of data loss would be immeasurable. For customers who prefer to spread the purchase costs using an operational budget rather than the one-off fee capital expenditure, there has been a lot of interest in Cloud-based LIMS, with data also being stored on Cloud-based servers. 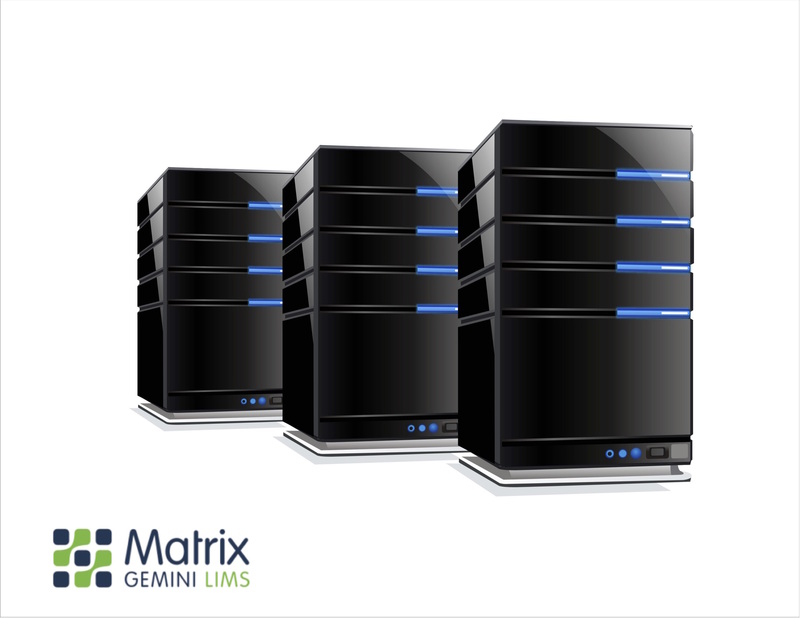 To meet this requirement, Autoscribe can arrange for Matrix Gemini to be hosted on tried and tested specialist third party servers, typically spreading the cost with a quarterly on-going licence fee.